Dr. Christopher Gobler is a professor at the School of Marine and Atmospheric Sciences at Stony Brook University who studies the functioning of aquatic ecosystems and how that functioning can be effected by man or can affect man. He investigates harmful algal blooms (HABs) caused by multiple classes of phytoplankton (cyanobacteria, dinoflagellates, diatoms, pelagophytes) in diverse ecosystems (e.g. estuaries, lakes, coastal ocean) using a diversity of methods (field, laboratory, experimental, molecular). Another research focus within his laboratory is coastal ocean acidification. Within this realm, Dr. Gobler has been engaged in studies that are investigating how future and current coastal ocean acidification effects the survival and performance of larvae from bivalves and fish indigenous to North America. A final area of interest is the understanding the ecological functioning and trophic status of shallow marine ecosystems. Dr.Gobler has published more than 90 peer-reviewed papers on these topics. 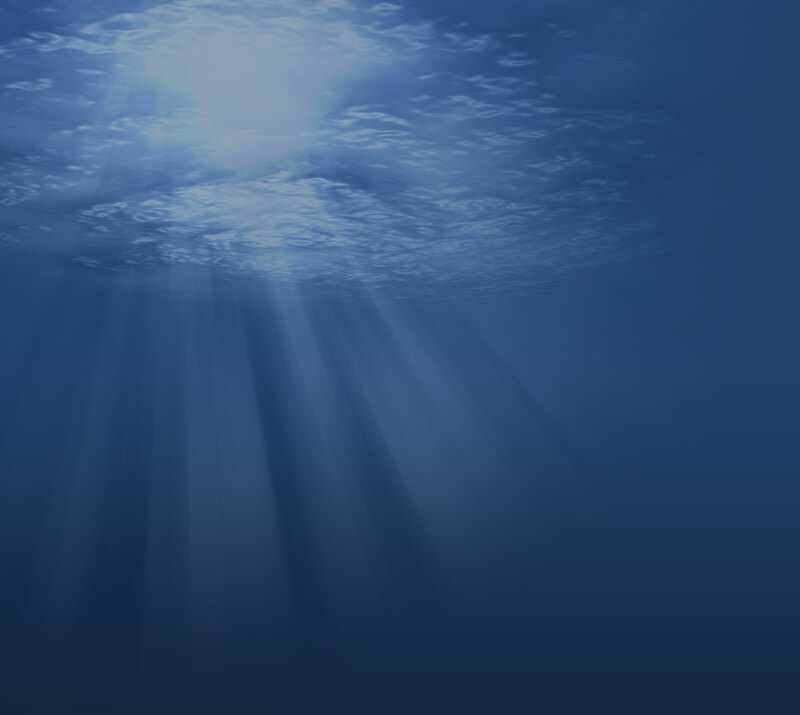 Dr. Gobler received a Ph.D. in Coastal Oceanography from Stony Brook University in 1999, an M.S. in Marine Environmental Science from Stony Brook University, and a B.A. in Biology from the University of Delaware. See SoMAS Faculty page for more information. Dr. Bradley J. Peterson is an associate professor at the School of Marine and Atmospheric Sciences of Stony Brook University. He and his lab have published over 30 peer-reviewed articles on topics ranging from landscape ecology to ocean acidification. His research interests include the impacts of climate change on marine communities, anthropogenic effects on landscape ecology, ecosystem engineering and restoration ecology. From 2002 to 2005, Dr. Peterson was an Assistant Professor of Marine Science at Southampton College of Long Island University. 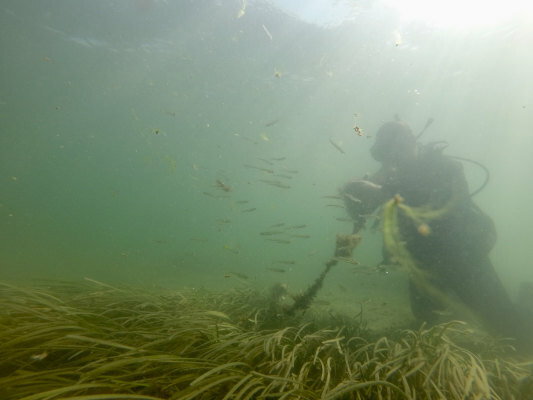 Previously, he was a research scientist at the Southeast Environmental Research Center at FIU investigating the role of marine sponge communities in controlling phytoplankton blooms within Florida Bay and the concomitant effect on seagrass productivity. Dr. Peterson received a Ph.D. in Marine Science from the Dauphin Island Sea Lab/University of South Alabama in 1998, M.S. degree in Zoology from the University of Rhode Island, and B.S. degree in Marine Biology from the Florida Institute of Technology. Michael Doall is the bivalve restoration specialist for the Shinnecock Bay Restoration Program, helping lead projects to build and monitor hard clam spawner sanctuaries and oyster reefs in Shinnecock Bay. Michael received his M.S. in Marine Environmental Science from Stony Brook University in 1995, and brings nearly 30 years of marine research experience to ShiRP, as well as 10 years of experience as a commercial oyster farmer. 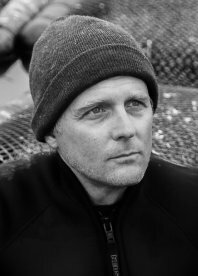 For the past 16 years, Michael's research interests have centered around bivalve restoration and ecology, with a heavy emphasis on monitoring to evaluate the effectiveness of restoration efforts and their ecosystem-level impacts. This research inspired Michael's interest in bivalve aquaculture, both as a means for sustainable seafood production and as a tool for restoring natural populations and improving water quality, and led to Michael starting a commercial oyster farm which he owned and operated from 2009 to 2017. Michael has since returned to Stony Brook University full-time to bring his aquaculture industry experience back to marine restoration science with the Shinnecock Bay Restoration Program. Michael believes that bivalve and seaweed aquaculture can be powerful restorative tools for coastal ecosystems, and as such should be vital components of coastal water quality improvement and restoration projects. 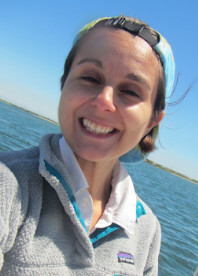 Christine Santora is the assistant director for policy and outreach at the Institute for Ocean Conservation Science (IOCS) at Stony Brook University, and serves as the project coordinator for the Shinnecock Bay Restoration Program. Previously, Ms. Santora was the project director of the Lenfest Forage Fish Task Force, a major project of IOCS that developed recommendations and ecosystem-based standards for the management of forage fish populations worldwide. Prior to directing the Task Force, she was employed for five years as a senior research associate with the Pew Institute for Ocean Science where she worked on a variety of fisheries science and policy issues. Ms. Santora earned an M.A. in Marine Affairs in 2002 with a focus on ocean policy and endangered species bycatch, and earned an undergraduate degree in Environmental Studies from Providence College in 1998. She has ten years of experience in the field of marine conservation and policy, and has co-authored dozens of peer-reviewed papers and reports over the course of her career, including a flagship paper, “Ecosystem-Based Fisheries Management,” which was published in the journal Science. Diana is a Ph.D. candidate in Dr. Bradley Peterson's lab with broad interests in community ecology and restoration. 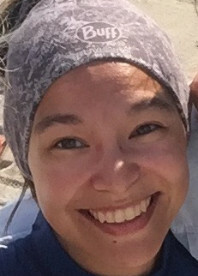 Her dissertation focuses on interactions between seagrasses and chemosymbiotic bivalves (solemyid and lucinid clams), including the effects of their life habits on sediment chemistry and on the resilience of seagrasses to environmental stressors. Diana received a B.A. in Biology with Specialization in Marine Science from Boston University in 2008. She worked as a human health and ecological risk assessment scientist for Amec and Arcadis before joining SoMAS in 2013. Sara is a Ph.D. candidate in Dr. Ellen K. Pikitch's laboratory at the School of Marine and Atmospheric Sciences at Stony Brook University. Previously, Sara studied the distribution of ammonia-oxidizing bacteria in the Cariaco Basin, an oxygen minimum zone with a permanently anoxic deep layer. 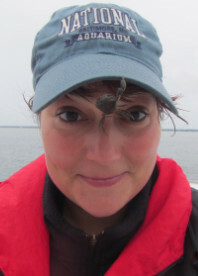 Sara's current research involves the ecological characterization of Summer Flounder (Paralichthys dentatus) in Shinnecock Bay. 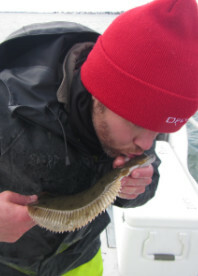 Specifically, Sara is interested in studying the trophic dynamics of Summer Flounder, with a special focus on its relationship with Winter Flounder (Pseudopleuronectes americanus) population decrease, the use and habitat preference of Summer Flounder while residing in Shinnecock Bay, and the environmental and behavioral science of its migration patterns. Sara received an M.S. degree in 2012 in Marine and Atmospheric Science from Stony Brook University and a Licentiate in Biology with a concentration in ecology, physiology, and genomics from the Universitat de Barcelona (U.B.) in Spain. Sara's personal phone number is written on the tags attached to the flukes that the lab releases back into the ocean. She's still waiting to receive a call from a seal asking for more fish to be delivered. Ryan Wallace is a first-year Ph.D. student of Dr. Chris Gobler at the School of Marine and Atmospheric Sciences at Stony Brook University. Previously, Mr. Wallace studied phytoplankton dynamics within hypereutrophic urban estuaries, specifically in areas where the primary anthropogenic source of nutrients is from the discharge of wastewater effluent. Another research interest is the chronic bottom hypoxia caused by rapid microbial respiration that can be associated with these harmful algal blooms. As a lifelong resident of Long Island, Mr. Wallace has witnessed the increase in abundance and toxicity of harmful algal blooms in local waters as well as the decline in shellfish. The aim of his research is to gain a better understanding of the complex algal dynamics that are taking place in Long Island's coastal systems, which can inform sustainable management practices and help to better protect these valuable marine resources. Mr. Wallace received an M.S. degree in 2012 in Marine Science and a B.A. degree in 2008 in Environmental Studies from Stony Brook University. Paul is a postdoc interested in restoration, historical ecology, and applying ecological theory to habitat restoration. His research at IOCS is focused on the response of biological communities to Shinnecock Bay restoration efforts, and his previous research has included macroalgae ecology in the Galapagos Islands, mangrove/grouper interactions in Panama, and the ecology of Northeast Pacific Rhodolith beds. After graduating from the University of California in Santa Cruz with a major in Marine Biology, Paul worked as a subtidal technician for PISCO (Partnership for the Interdisciplinary Study of Coastal Oceans) at University of California Santa Cruz. He earned a Masters of Science from San Jose State University, and in 2017 completed a PhD in natural sciences from the University of Bremen in Germany. His work has involved extensive use of SCUBA gear for investigating subtidal ecology. When he's not at work, Paul enjoys sailing, fishing, surfing and traditional archery. We are glad Paul does not enjoy traditional archery while he's at work, because there just isn't enough room in the office. Maria handles public outreach events, our newsletter, our social media sites, and ocean-based puns. Maria is actively involved in field activities, consistently participating in bimonthly trawls and dabbling with eDNA sampling. In May 2018, Maria graduated with a B.A. in Environmental Studies from Stony Brook University, supplemented by a concentration in Physical Anthropology and minors in Marine Science and Geospatial Science (GIS). Maria's favorite part of undergrad was participating in field schools in Southampton, Kenya, and Madagascar! Before she left SBU, Maria met us through our partnership with the Jewish Foundation for the Education of Women-State University of New York (JFEW-SUNY) International Relations and Global Affairs Program, of which she was a scholar. The rest is history! In 2018, Rebecca Kulp graduated from Dr. Bradley Peterson's lab. Her dissertation research focused on understanding the role predators play in structuring the community. Specifically, Rebecca was interested in how multiple predators alter the top-down control of populations, as well as whether mesopredators could functionally replace apex predators in systems affected by overfishing. Previously, Rebecca attended the University of Maryland where she received her B.S degree in Biological Sciences with a concentration in ecology and evolution.